Guitar, Zampona, Antara, Charango, Venezuelan Cuatro, Bombo and Lead Vocals. Born in Lima, Peru in 1962, he began studying the guitar at the age of twelve. He quickly became familiar with the popular music of Peru, as well as many musical styles of Latin America. 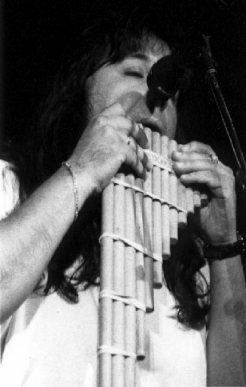 Before arriving in the U.S., Freddy toured Guatemala and Honduras with the vanguard Andean group ''Maicas'' based in Guatemala City. Freddy pursued graduate work in communications at the University of Massachusetts, Amherst. He focused on the transmission of history and culture in preliterate indigenous societies. 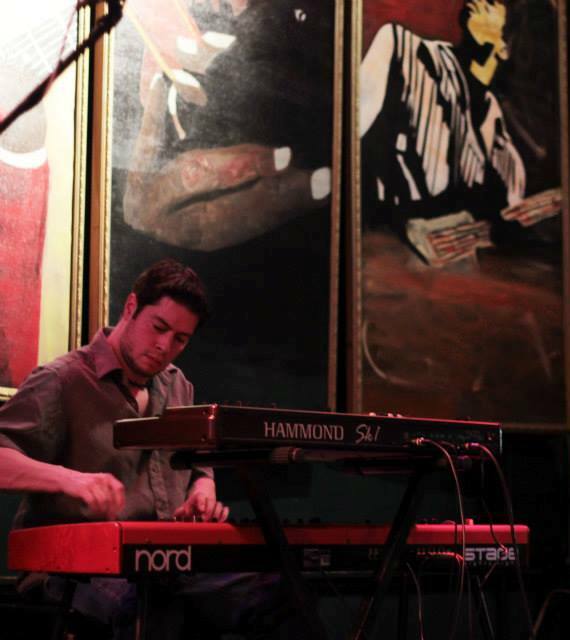 Founder and Director of the MarKa Ensemble, Freddy also enjoys his work as a producer and recording engineer. He has produced and recorded nine albums for Puerto Rican Guitarist and Virtuoso Cuatro player Jose Gonzalez on the Putumayo label, as well as four different albums for MarKamusic. Electric Guitar, Spanish Classical Guitar, Percussion and Vocals. Born in 1960 in Montevideo Uruguay, he began studying electric Guitar technique at the age of 8. Later he learned to play drum kit as his main instrument until the age of 16 when he began to play professionally. 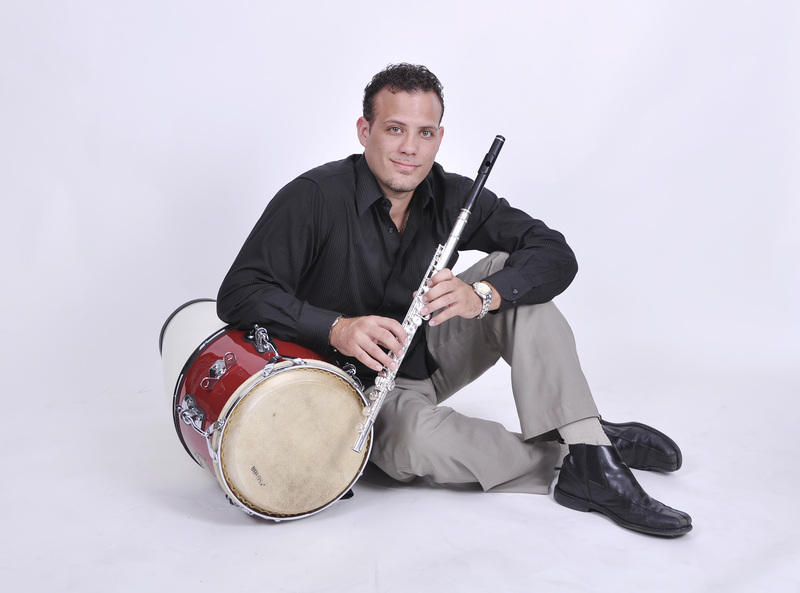 He currently performs with MarKamusic, Orquesta Komboloko and his own group. 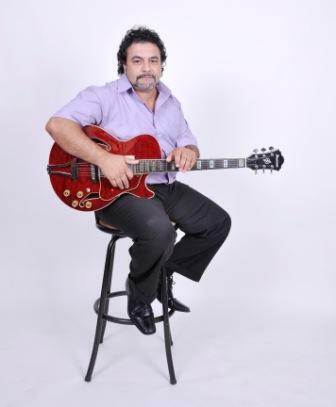 Although a versatile guitarist of most popular and traditional Latin American styles, Sergio is also acknowledged for his understanding of Latin Jazz, Jazz, Funk, rock and Pop music. He studied at the prestigious Sound Engineering School in Stuttgart, Germany, where he attained a recording engineering degree. After finishing his degree he went to tour all over Europe with his band Poster. Sergio worked with such Uruguayan greats as the brothers Fatoruso, Alfredo Zitarrosa, Los Olimareños and Ruben Rada and is renowned in his native Uruguay for having produced over 60 CDs for Sony Music, Polygram and BMG. 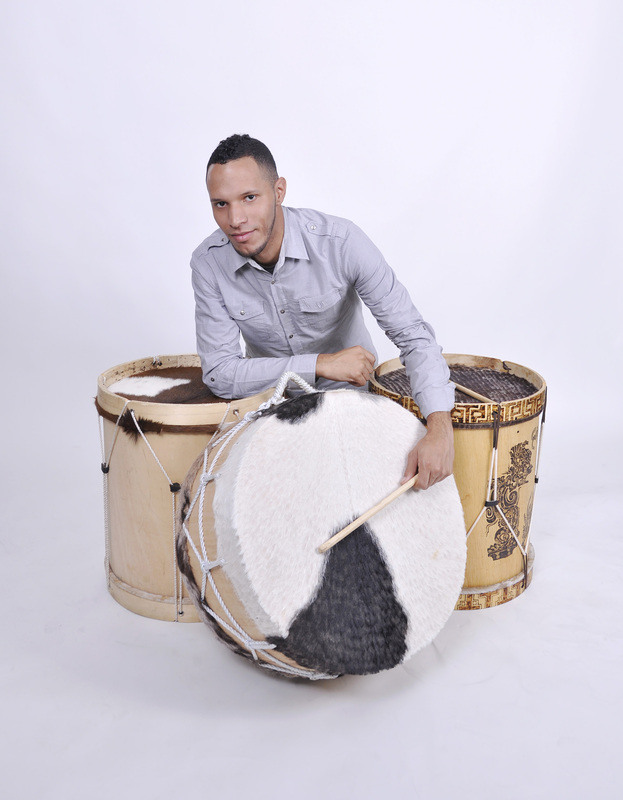 Born in 1986 in San Juan, Puerto Rico, he began studying snare drum technique at the age of 11. Cesar began to play professionally, at the age of 16 (at the time performing on bongos). He currently performs with MarKamusic and HPB. Although a versatile drummer of most popular and traditional styles, Cesar is acknowledged for his understanding of Hip Hop, Urban Jazz and Afro-Caribbean drum set playing. Cesar has recorded 8 albums with various groups and two with MarKamusic. 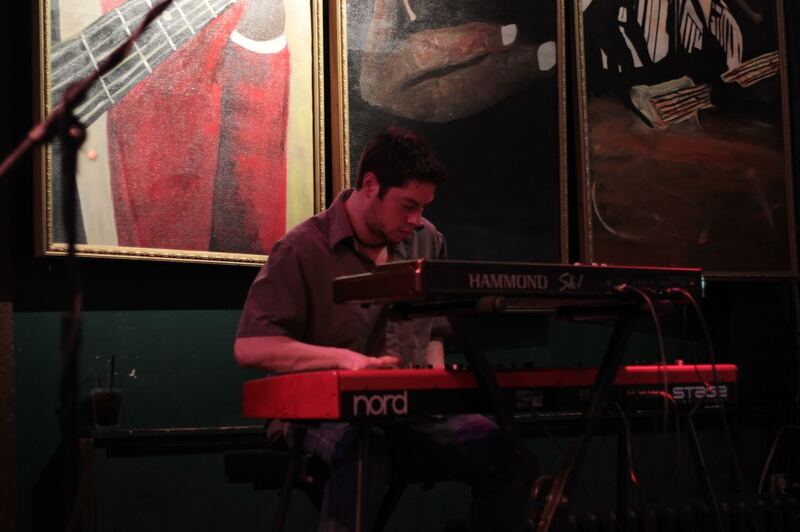 John Corda plays keyboards and left hand bass in a variety of styles including reggae, Latin, rock, afrobeat, jazz, and soul. He has performed all over New England as well as toured throughout the south via the Carolinas, Tennessee including Nashville, Georgia, Alabama, Texas including Austin, and more.